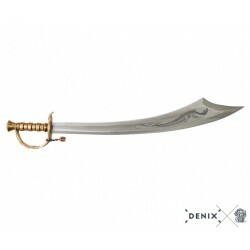 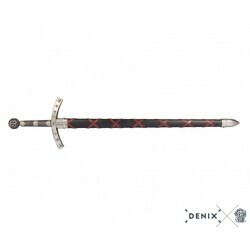 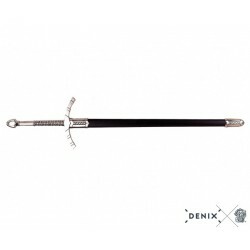 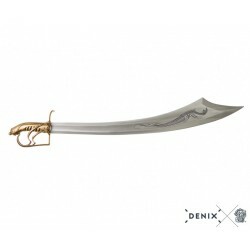 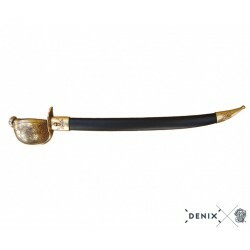 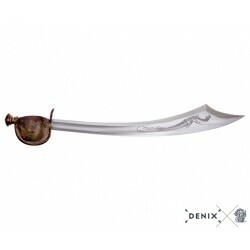 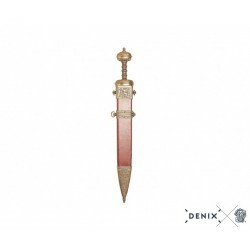 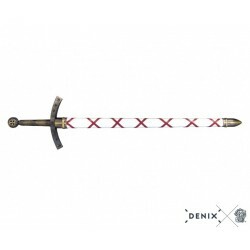 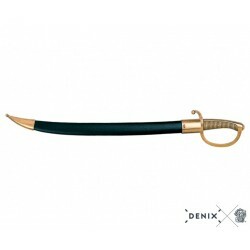 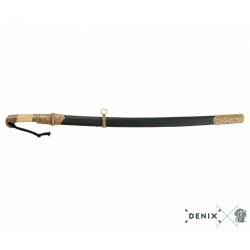 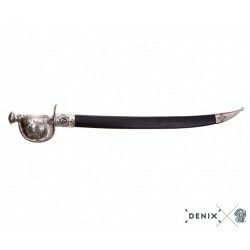 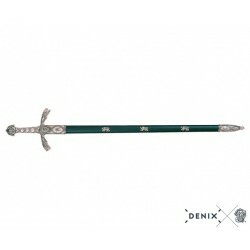 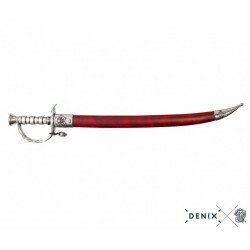 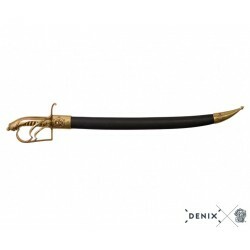 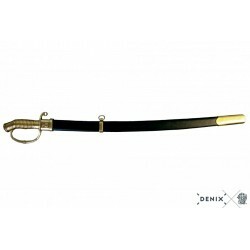 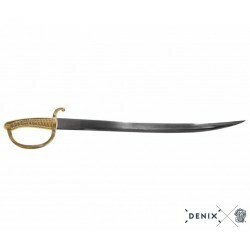 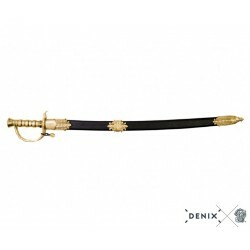 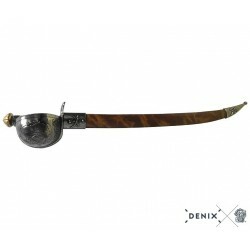 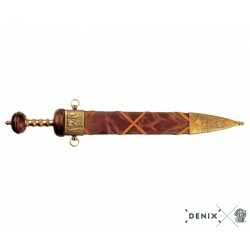 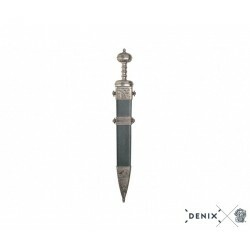 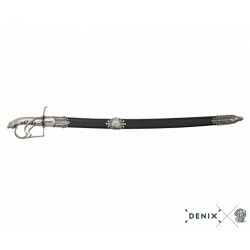 > Denix Historical Replicas>Denix Swords>Richard the Lionheart's sword, 12th. C.
Richard the Lionheart's sword, 12th. 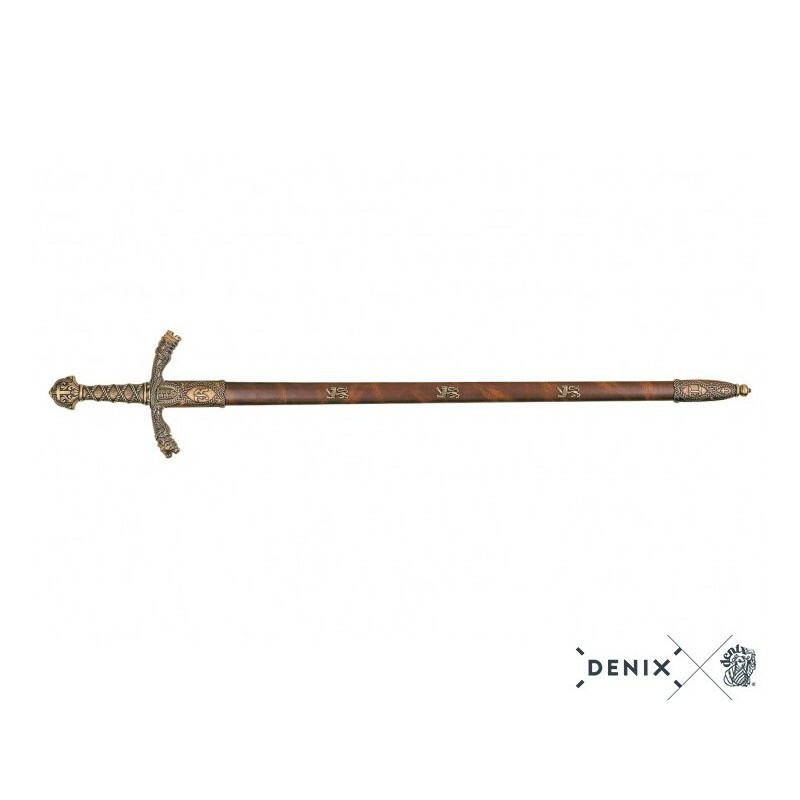 C.
Son of Henry II and King of England 1189-99, Richard I was known as a very powerful king, a chivalrous knight, and a fearless warrior. 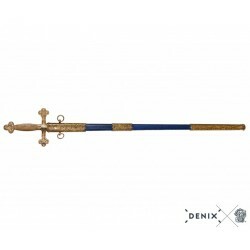 He was called Coeur de Lion or Richard the Lionheart, but he is best known as the Crusader King for his involvement in the Crusades. 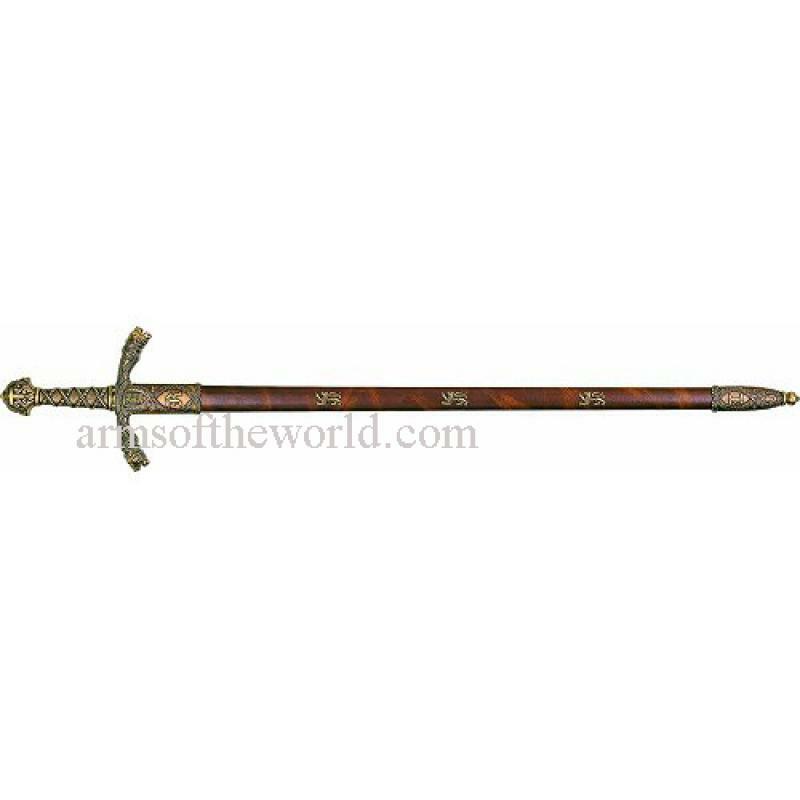 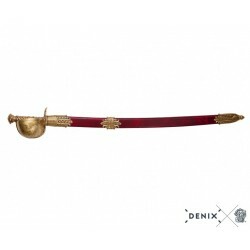 The Lionheart sword, which comes complete with a scabbard, is a representation of the sword he carried in his quest for Jerusalem.